Horse Barn Accessories, Horse Waterers, Manure Spreader, Horse Shower, Barn Cam, Horse Blanket Protector, etc. Horse Barn Accessories, means anything that is used in or around the horse stable. Manure spreaders, Arena drags and tractors, barn cameras, stall doors, horse gates, horse showers, manure spreaders, automatic horse waterers, horse feeders, pest control, horse shelters and too many other items to list can be researched to aid you in your buying decision. 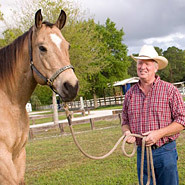 Horse safety and health could be determined by improvements to your existing equine facility; items to make the improvements to your existing stables are here. 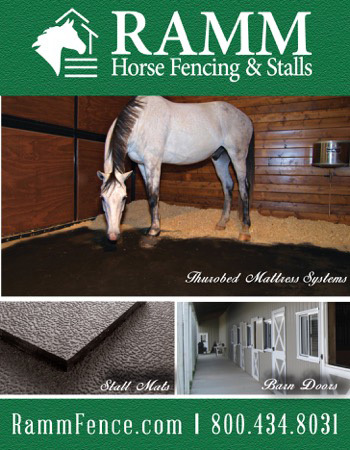 Horse Barn products.